I have been doing little else than spinning in my spare time the past 2 weeks. 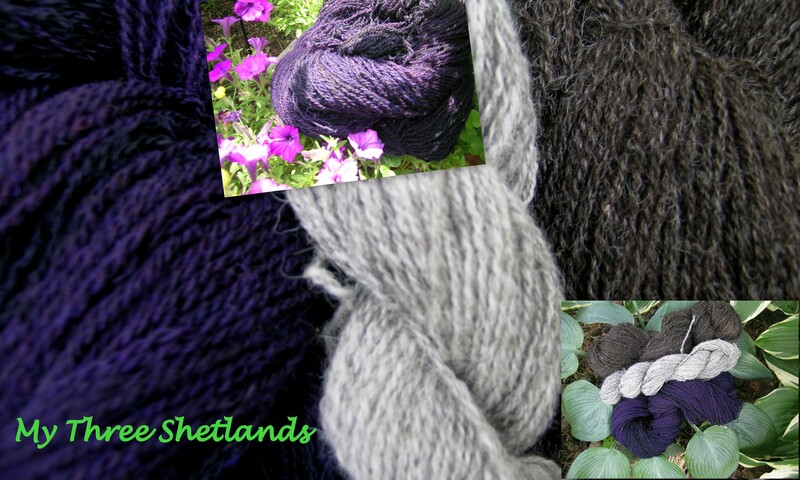 I finished up my Shetland fibers. I want to get a couple of more shades of the natural colors, and will use these for mittens and hats this Fall. I will have to wait until the Wisconsin Sheep & Wool Festival to be able to get more fiber though. That won’t stop my spinning, just my Shetland experiment.